Get ready for the 26th Annual Challenge Series! 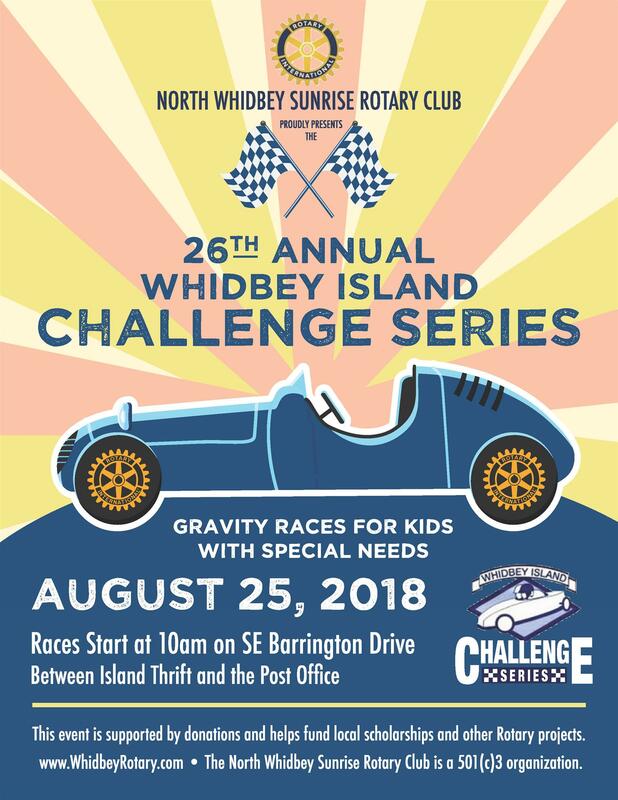 The Rotary Club of North Whidbey Island Sunrise has hosted this event for many years making a significant impact on our community. A wonderful day is set aside to give many of our Community’s children a very memorable time.